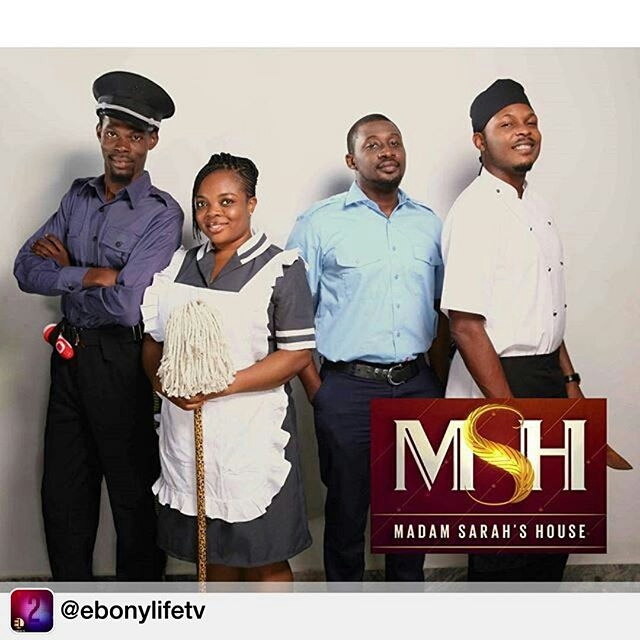 Starring in Madam Sarah’s House – showing on EL – and playing the lead role in “A Soldier’s Story, Daniel K. Daniel (DKD) is identified with several critically acclaimed works. 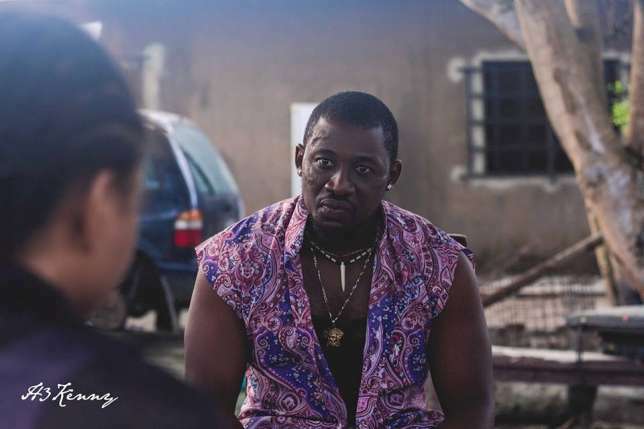 As the fast-rising Nollywood star constantly proves his talent, he often meanders between comedy, serious and commercial scores whose titles speak for themselves. 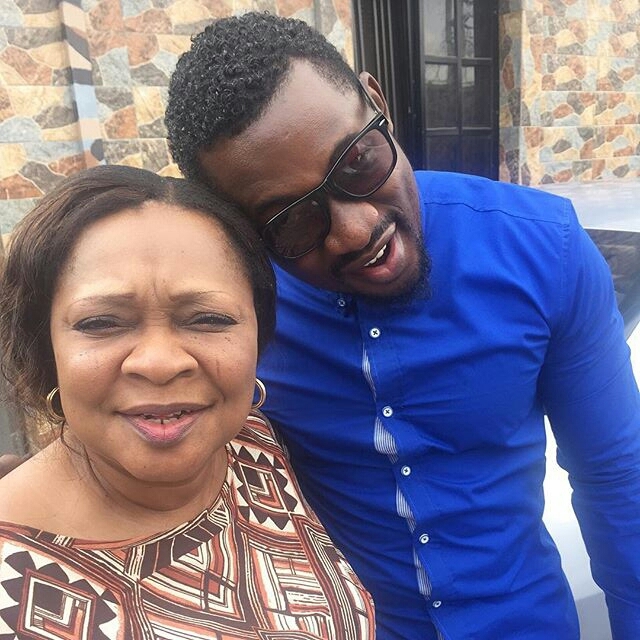 Nollywood Observer: I’m so excited to speak with you, I’m a big fan of yours. Will you tell the readers who Daniel is? -Daniel K Daniel, whose full name is Daniel Kanayo Daniel, popularly known as DKD is a native of Nenwe in Aninri LGA Enugu State Nigeria. 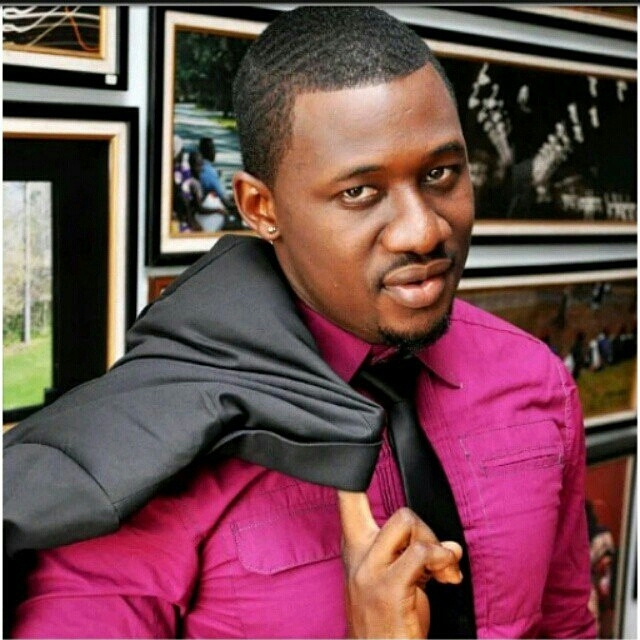 Daniel was born in Maiduguri, Borno State on the 22nd day of May 1986. I Studied Applied Biochemistry and attained a Bachelor of Science degree from Nnamdi Azikiwe University Anambra State. I am an African Actor, Model, and Presenter. Nollywood Observer: How long have you been acting? What was your first acting job and what movies have you been involved in? -This is my fifth year as an Actor. -My first acting job? Well, I’d say two because they came almost at the same time, in fact, the first script I got wasn’t the first film I shot. I kind of stumbled into the industry, a lot of people know this story because it has been told and retold. I was practically handed my first script almost against my will by Director Kabat Esosa Egbon but I ended up shooting a film for BBC Abuja before I did his. Film titled – Sarah’s Choice starring myself, OC Ukeje and Sylvia Oluchi. 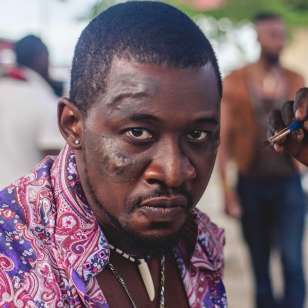 I have starred in movies like ‘Ladies Men’, ‘Under’ which was filmed in Ghana, ‘Paint My Life’, ‘Tempest’, ‘Lions of 76’, ‘Jujuwood’, ‘Body of the King’, ‘Book of Magic’, ‘Mummy Dearest’, ‘A Long Night’, ‘Bambitious’, ‘Devil in Red’, ‘Fearless Lions’, ‘Chimobi’, ‘Dise’s Secrets’, ‘Save A Life’, ‘Amiable’, AMBO4 (Amstel Malta Box Office) Movie – “THE CHILD”, BBC Movie – “Sarah’s Choice”, MNET Movies – “Perfectly Flawed”,”MatchMaker”, “Girl”, “Same Difference”, “Hello Fear” and “I’m Audrey”. Nollywood Observer: What first drew you into acting as a career, and what has been its greatest rewards and greatest difficulties? -I did not really have any interest in acting as a child, even as an adult, I kind of stumbled into it after school, just after my youth service. But after my first stint on set I fell in love with the job. It’s not rosy at all, very stressful, late nights at work and so on but in the end when I look at the final product it all seems worth it. It was a big fortunate accident, I’ve told this story several times. It’s still funny to me. After I graduated from the university and went back to Abuja, during my youth service, I did some modeling. I met a friend (Steiner Eunice Opara) at an event I attended, after the shindig she asked me to accompany her to see a friend, I obliged and we ended up at a movie casting. Immediately we walked in, the director (Kabat Esosa Egbon) asked me to walk up and read, that he liked my haircut and dressing, I did. Then he asked me to act, I hesitated and said I didn’t know how to, he insisted, I did. People applauded, he asked my name, I said ‘Daniel K Daniel,’ he laughed and said, “You say you’re not here to act, but you have a showbiz name”. He took my number, gave me a script and that was how it started. Nollywood Observer: What is the best advice you’ve received about acting? -From my mum, this advice is something I hear every time I speak to her on the phone or we have a chat, it applies to life, in general, not just acting. It’s very simple, two words – STAY HUMBLE! 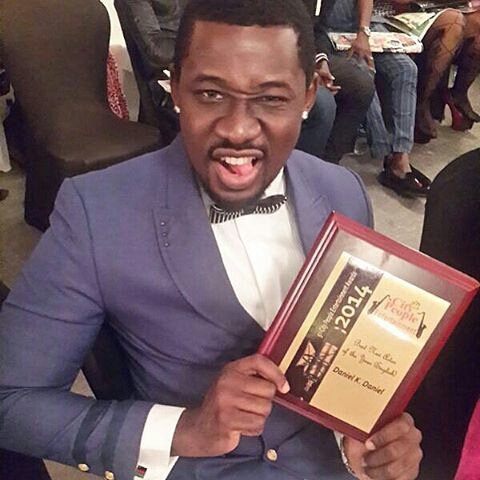 Nollywood Observer: What is the most gratifying moment you’ve had as an actor? Nollywood Observer: Who is one of your favorite people to work with and, who do you really want to work with that you haven’t yet? -I have a long list of people I like to work with often, in the industry you meet a lot of different people all the time with different levels of ‘crazy’ just like myself! We like ourselves that way. Nollywood Observer: Morgan Freeman always wanted to play Mandela. What is your dream role and who would you be playing? -I do not have a dream role, I take the roles step by step as they come. I am blessed and lucky enough to have avoided being stereotyped as a particular kind of actor. I play very different challenging roles all the time. I just want it to stay that way. Maybe someday I would play a Nigerian superhero who saves lives and fights crime! Lol! Nollywood Observer? What has been your most difficult role so far? Why? ‘Lions of 76’ was challenging because of the stress and the amount of time we had to work on the project – 6months, the longest I have ever spent on a movie set. ‘The Child’ was challenging because of the harsh and extreme weather conditions in both cities where we filmed – Jos and Yola. Plus all the physical combat. ‘A Soldier’s Story was challenging because I had to speak English as a rebel leader from a non-English speaking African country. -Some others were challenging because of the level of romance and love-making involved. Challenges differ! I take them as they come. Nollywood Observer: What’s next on your plate? -A whole lot! I work round the clock to keep you all entertained, just follow my different social media pages and stay in touch with the news as they break! My latest blockbuster – “A Soldier’s Story” hits Cinemas across Nigeria and Ghana in October. Nollywood Observer: Tell me a fun fact about you people might not be aware of? -I love games! My Favorite pastime is ‘Swimming’. Are there any mottos or sayings you live by? -Do as you would be done by! Thank you for giving us your valuable time. Where can my readers find you online? Facebook Fanpage – Daniel K Daniel.